Also if it finds that an examination of the advocate, as a witness in the case, is indispensable, the court held. 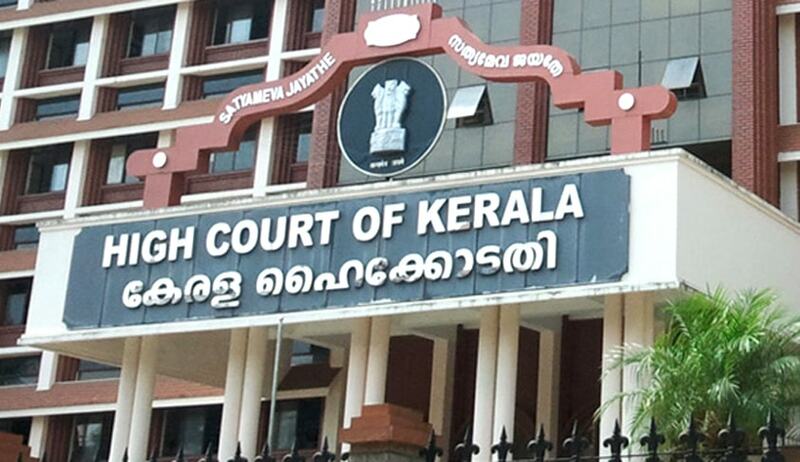 The Kerala High Court in Kabeer vs. Nazrin, has held that a court, upon the request of an opposite party, can ask an advocate to relinquish his vakkalath only if it finds that an examination of the advocate as a witness in the case, is indispensable and it would not jeopardise the interest of the party for whom the advocate appears. The court made this observation while considering a challenge to family court order, which had rejected an application by a party seeking removal of the counsel appearing on behalf of the other party, on the ground that the counsel is a relative of the other party and that he intends to examine the counsel as witness. Referring to the decision in Abdhu v. Veeravu, a bench comprising Justice AM Shafique and Justice K Ramakrishnan observed that two conditions have to be complied with for directing an advocate to relinquish his vakkalath, viz: 1) The court should form an opinion that the disengagement of the advocate from the case would not jeopardise the interest of the party for whom the advocate appears 2) if the court or the authority finds that an examination of the advocate as a witness is indispensable and therefore, disengagement of the advocate from the case would not jeopardise the interest of the party for whom he appear. The court upheld the observation made by family court that in the instant case, the counsel is not a material witness and hence, there is no necessity to examine him.